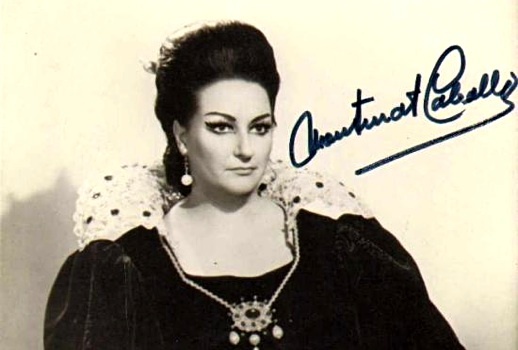 Born on this day in 1933 soprano Montserrat Caballé. Born on this day in 1898 soprano Lily Pons. Happy 71st birthday soprano Mariella Devia.